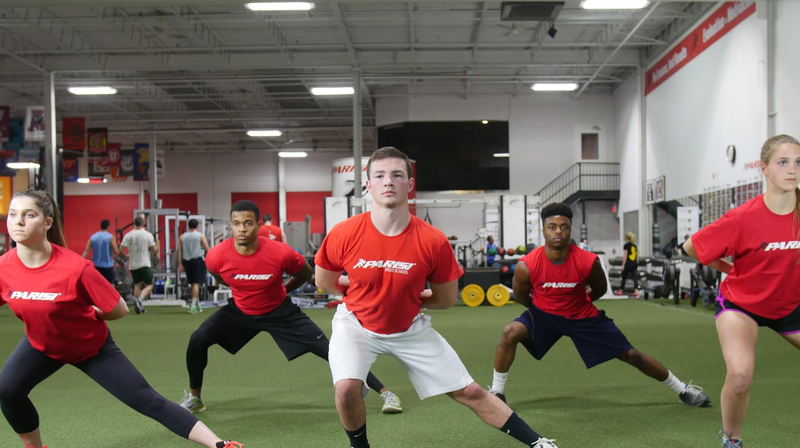 Our state-of-the-art 4000 square foot training facility was designed and built specifically with the athlete in mind. This facility is a “must see” for any athlete. That coupled with our nationally recognized training staff, and you have a potent combination to improve athletic and personal performance. Children age 7-18 of DDAC members will receive a limited DDK membership. The program begins with a comprehensive Athletic Performance Evaluation to assess strengths and weaknesses. Athlete’s are placed in one of three levels depending upon performance and age.